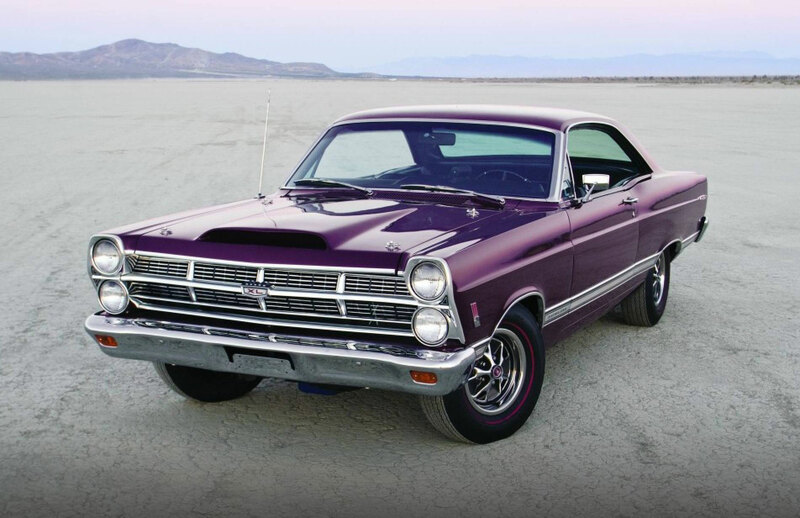 The appearance was changed to match the full-sized Ford, which had been restyled in the 1965 model year. The front end featured vertically stacked dual headlights. 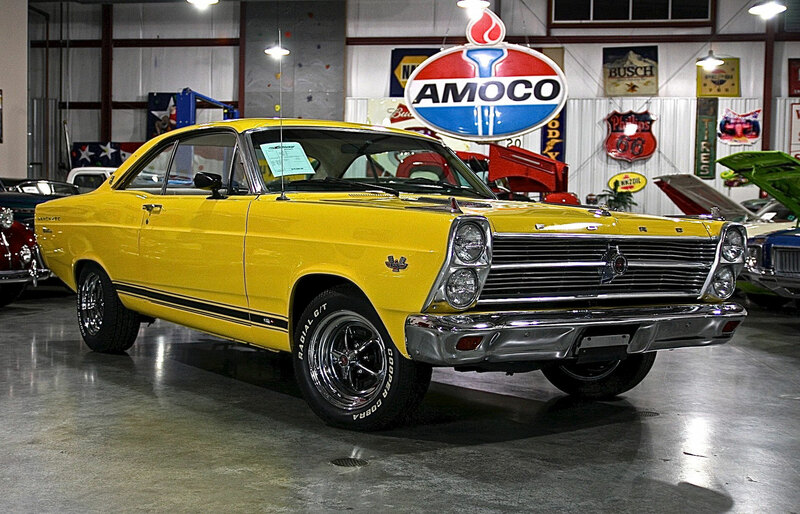 The XL, GT, and GTA packages were introduced, as well as a convertible to join the existing range of sedans, hardtops, and station wagons. The “K-code” 289 CID engine was dropped this year. 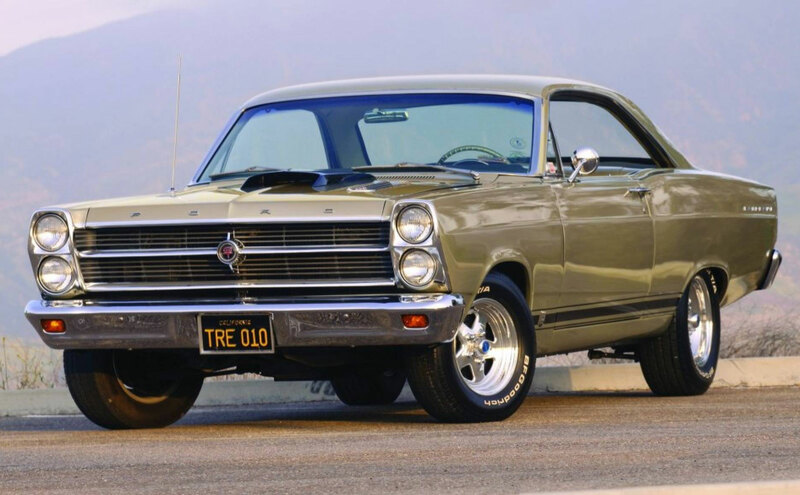 The GT featured a 390 CID FE V8 as standard, while the GTA also included the newly introduced the SportShift Cruise-o-Matic automatic transmission. 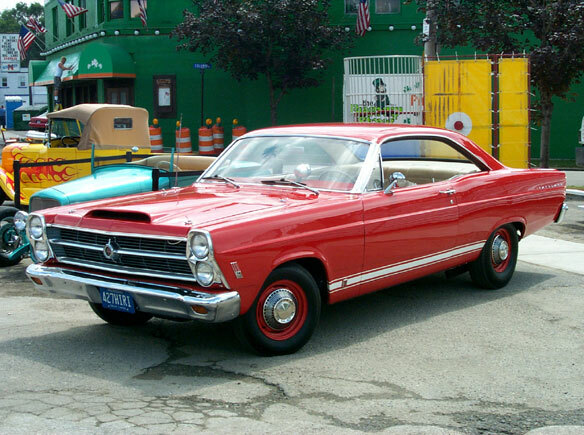 This entry was posted in Fairlane, Ford and tagged Fairlane 1966, Ford. Bookmark the permalink.